I really dont know how to do this quest. I've take 2 bows of water already. check those green area of map. kill some adds there check drops there can be quest item. check all green area in map showing. Please, isntead of making things harder for players who already got problems in game, just tag @Aкasha in any topic with a foreign language you can't deal with and I will do my best to find a solution. So we all save time and solve problem which is the main point of the topic 👍 Keep in mind: the international forum is meant for unity and not the other way around. Se você ainda não visualizou no outro topico, esses são os locais que você deve olhar pelas bacias. Se você continuar com problemas, não deixe de voltar a perguntar. 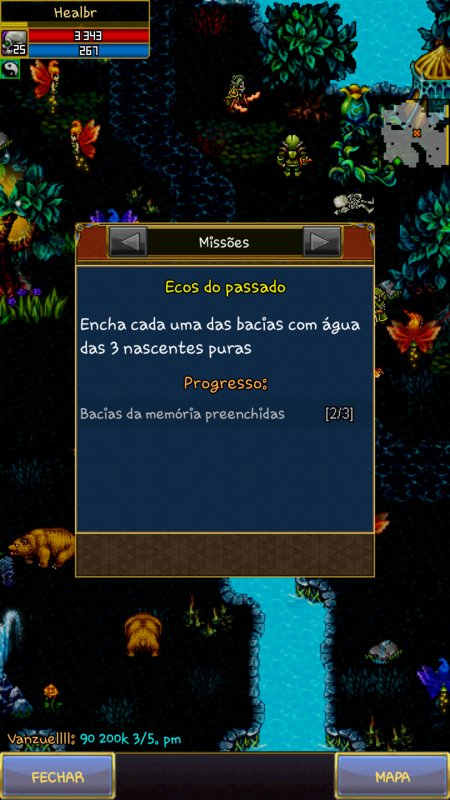 Portuguese/Spanish translation is terribly broken and some quests aren't as intuitive as it seems, sometimes many times I have to go though them myself, not to mention the bugs every now and then. 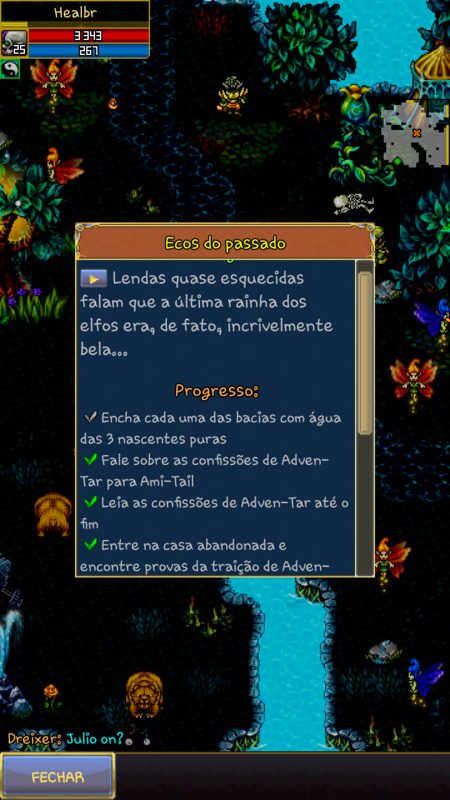 So if you have even 0.01% doubt on how the quest goes or if the translation isn't very clear. I'm willing to step in and take the responsability, as I might be more helpful in this situations. Always remember: no one is better than anybody here and I will always tag you guys and ask for help whenever I need help and think you can make any relevant addition to a subject. I know most of you a lot better than you know me because I'm here every single day reading dozeons of topics. I have indicated players for previous closed test server sections and even the moderator chair - some who may or not become one someday. I do notice and appreciate you, as some years ago I was a forum member with no intentions other than help and learn and someday in the future It will be time to move on and one of you might guard my position. I feel like I should let you know that I realize that. 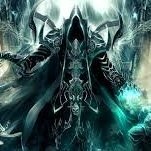 If you're here to learn, share and discuss about Warspear Online or any other topic in a nice way. I will be aways your best friend. Always remember: no one is better than anybody here and I will always tag you guys and ask for help whenever I need help and think you can make any relevant addition to a subject. I know most of you a lot better than you know me because I'm here every single day reading dozeons of topics. I have indicated players for previous closed test server sections and even the moderator chair - some who may ﻿or not become﻿﻿ one ﻿someday. I do notice and appreciate you, as some years ago I was a forum member with no intentions other than help and learn and someday in the future It will be time to move on and one of you might guard my position. I feel like I should let you know that I realize that.